Well maintained country oasis. 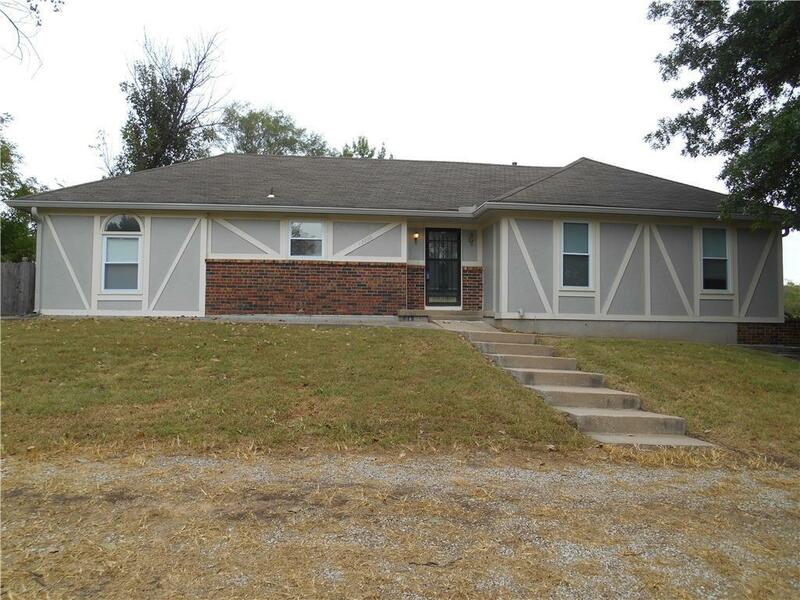 It is not often you find a 3 bedroom house with 3 1/2 baths. Kitchen has Quartz counter tops with tons of counter space and storage. New carpet throughout. Two fireplaces and a 24 x 30 out building, insulated with power for all your hobbies. Some fruit and nut trees, garden space and room for the kids to play on this 2.86 acres just off the beaten path. High speed internet is available, rare in a country setting. Very quite area, yet with easy access to all the amenities. Directions: Take J highway north from Peculiar or South from Raymore. Turn West on Brockview Lane. House is the last house on the right.